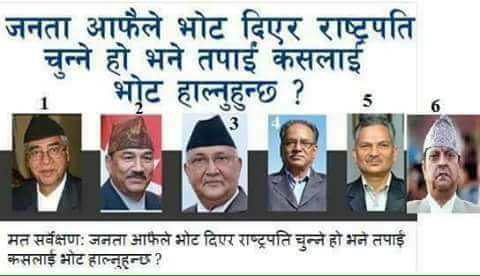 Please drop comments below to vote your best Leader.
. Please drop comments below to vote your best Leader.